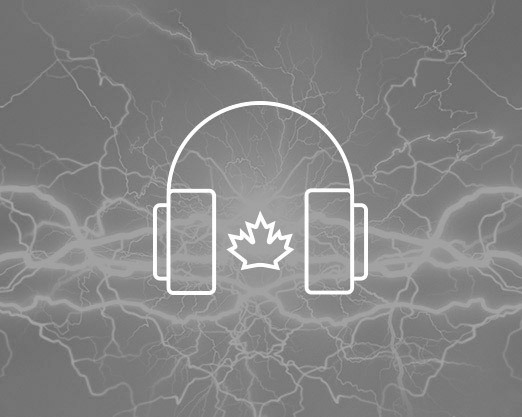 We want you to take part in our CanadaSound project by submitting your favourite Canadian sounds and helping us fill our national sound bank. If you do, you have a chance to win your very own Canada 150 commemorative jersey, just like the one you see Grant Lawrence wearing above. This is a rare, high-quality and sought-after prize celebrating Canada 150, and available in various sizes. The contest begins on July 31 and will run for two weeks. During the first week we’ll collect your suggestions for favourite sounds, and in the second week we’ll hold a vote to determine Canada’s ultimate No. 1 sound! Watch for the contest to begin on our CBC Music Twitter account on July 31. Once the contest launches, tweet us your Canadian sound — along with your city and name — in order to be eligible to win. Here are some ground rules in case you haven’t taken part in a Twitter contest with us yet. A grand-prize jersey winner will be selected from your Twitter responses to this contest. Good luck! CBC Music is pleased to support CanadaSound, imagined by cleansheet communications, with partners the Junos, SOCAN, Musicounts, Canadian Heritage, Ici Musique, and Adisque.